I am grateful to have met our agent Janet. I have had horrible experiences in the past and a friend referred me to Janet and since then I wouldn''t look elsewhere. Her passion for her work truly shows through her many suggestions, patience, understanding, kindness and non-pushy approach. She is outstanding! 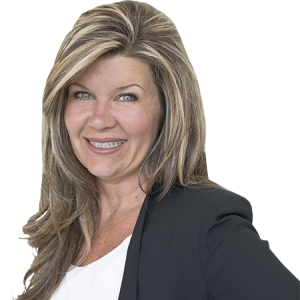 I trust her as I would a friend, her willingness to provide her clients with nothing but satisfaction is phenomenal...if you are needing an agent, don''t hesitate...stop the car and call Janet Moreira.